We pride ourselves on being able to offer a high level of quality workmanship on all domestic and commercial projects. We offer competitive rates and always ensure complete customer satisfaction. 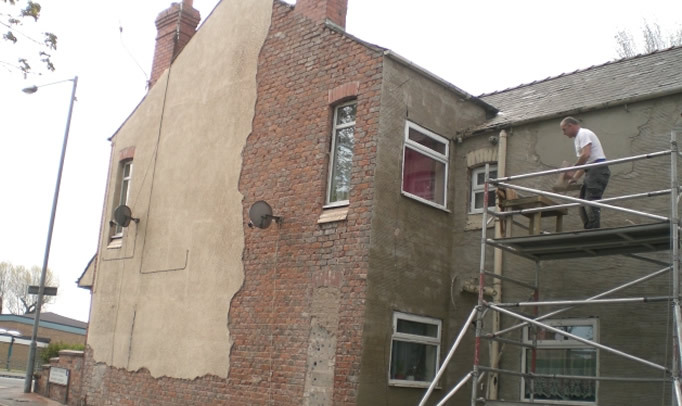 We offer a wide range of plastering services from commercial to domestic work. We strive to provide the perfect solution for your rendering project. 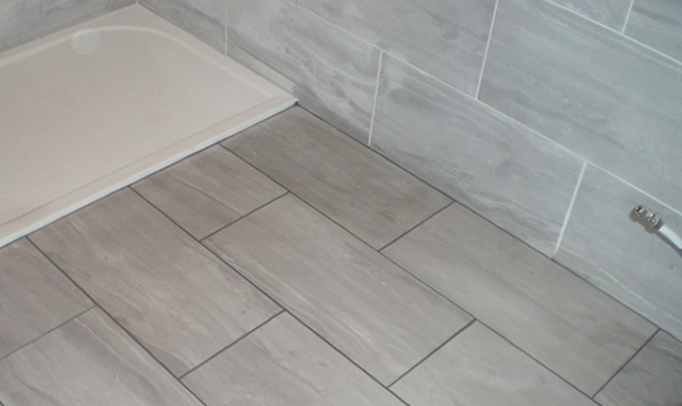 We provide a high quality tiling service at affordable and sensible prices. Paul Hughes Plastering, Rendering and Tiling Services, covering Llandudno, Conwy and all of North Wales. Welcome to Paul Hughes Plastering and Tiling, located in Llandudno, Conwy and serving the whole of North Wales. 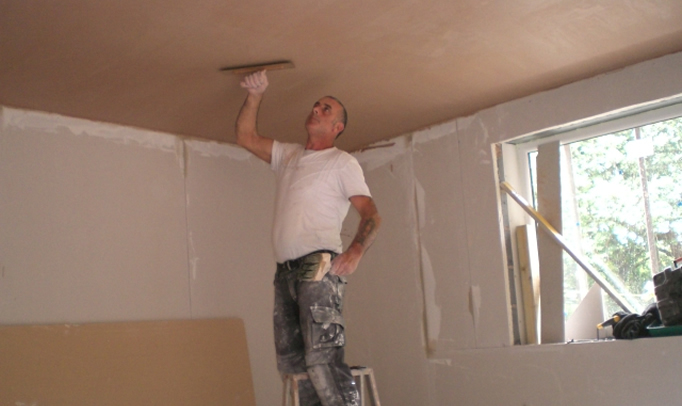 Paul Hughes Plastering has over 20 years experience and has worked on a wide range of domestic and commercial projects.